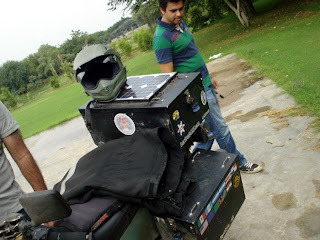 Fighter pilot helmet with 7 visors...real heavy stuff ! 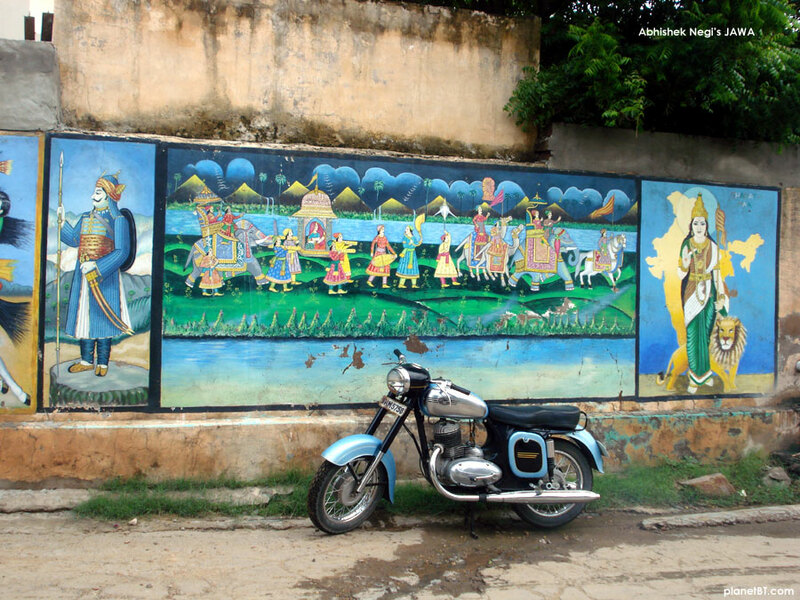 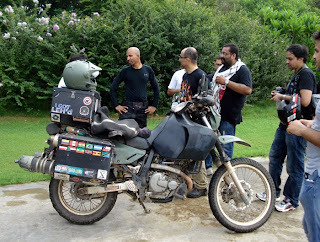 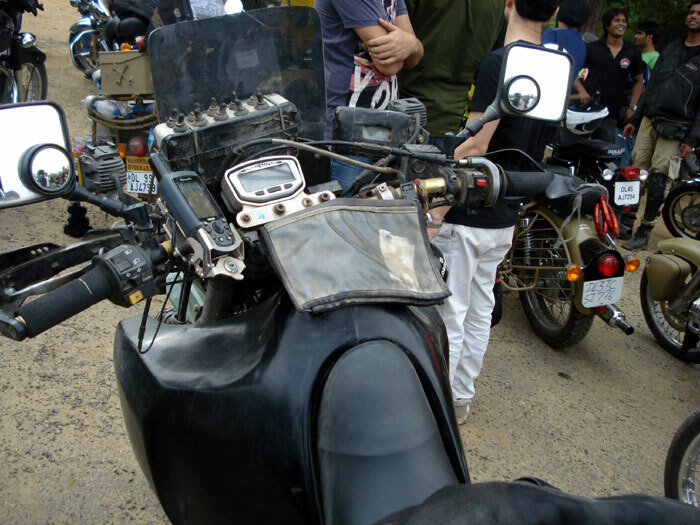 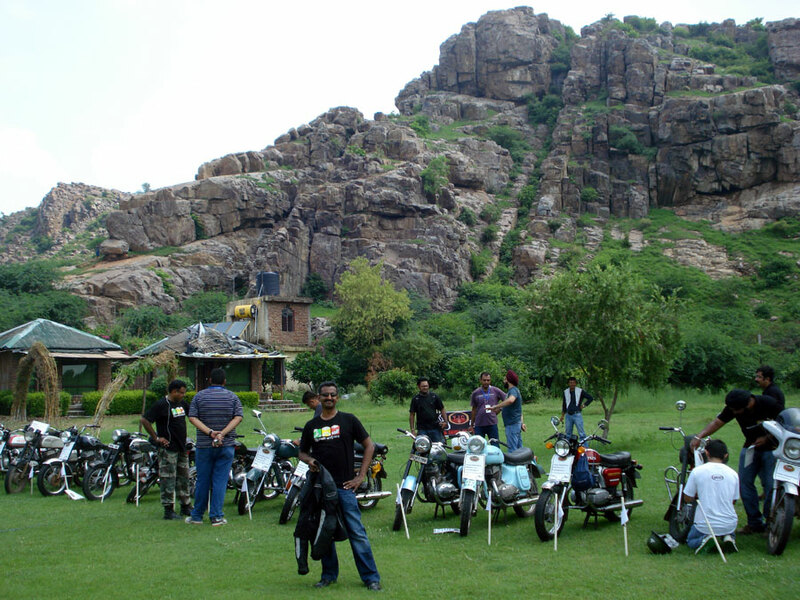 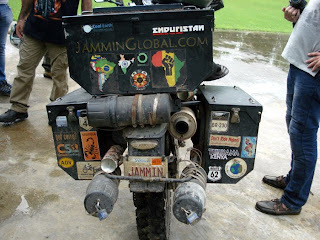 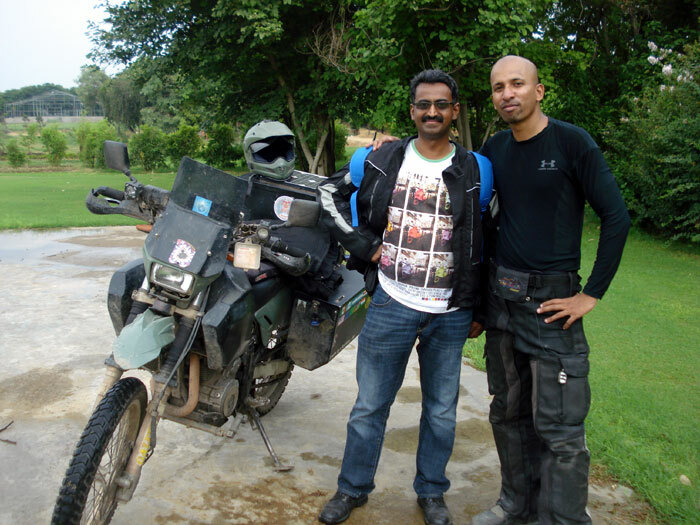 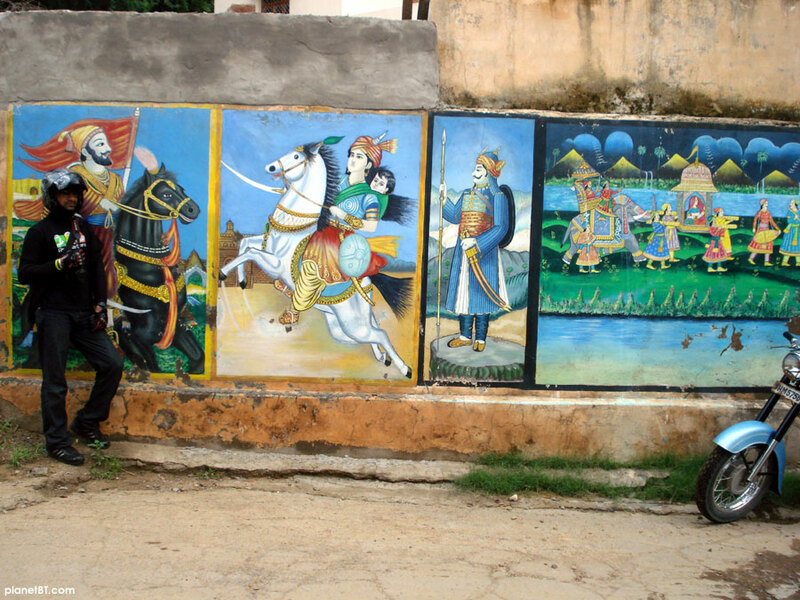 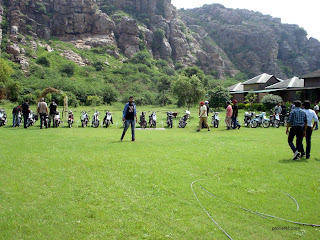 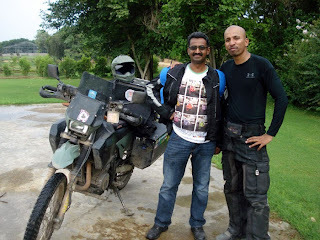 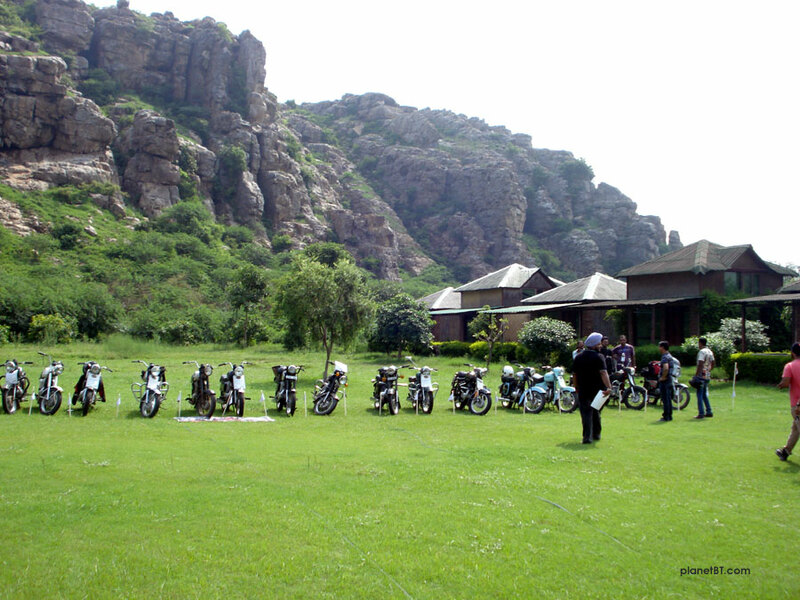 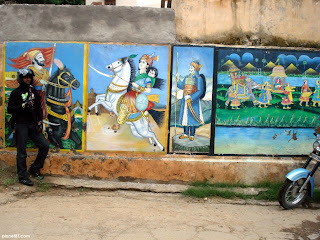 Jay Kannaiyan has completed his amazing 33 country ride on the Suzuki DR650. 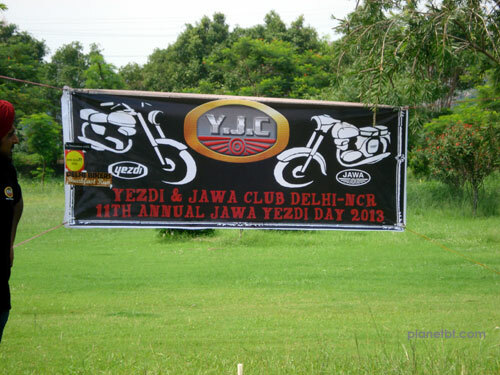 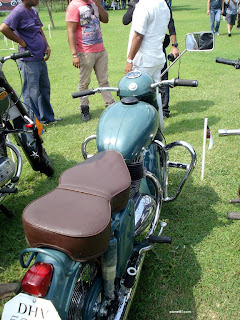 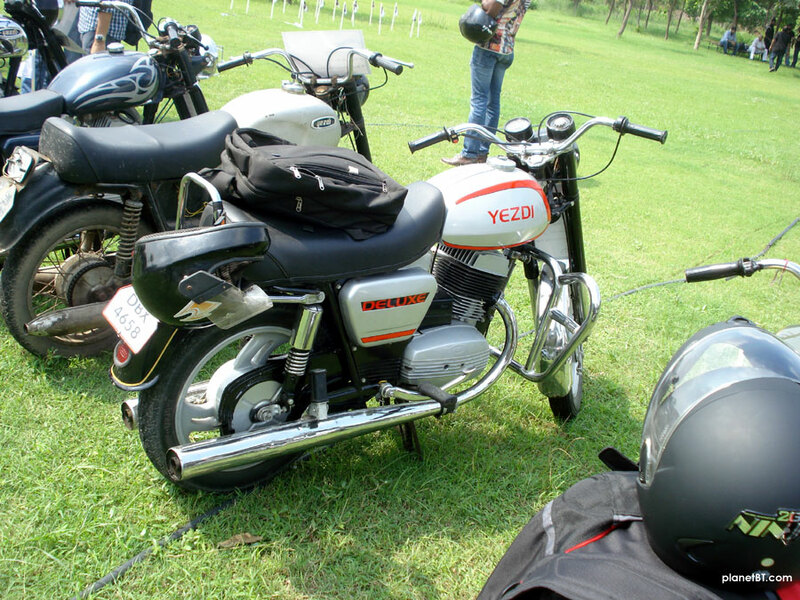 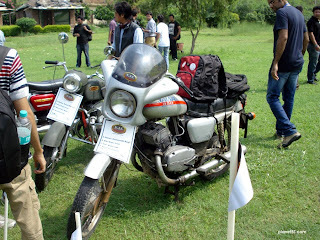 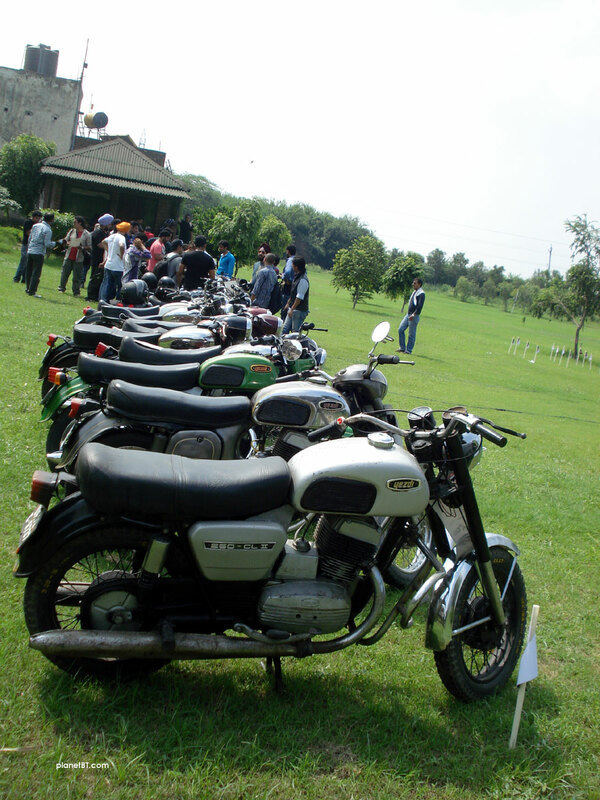 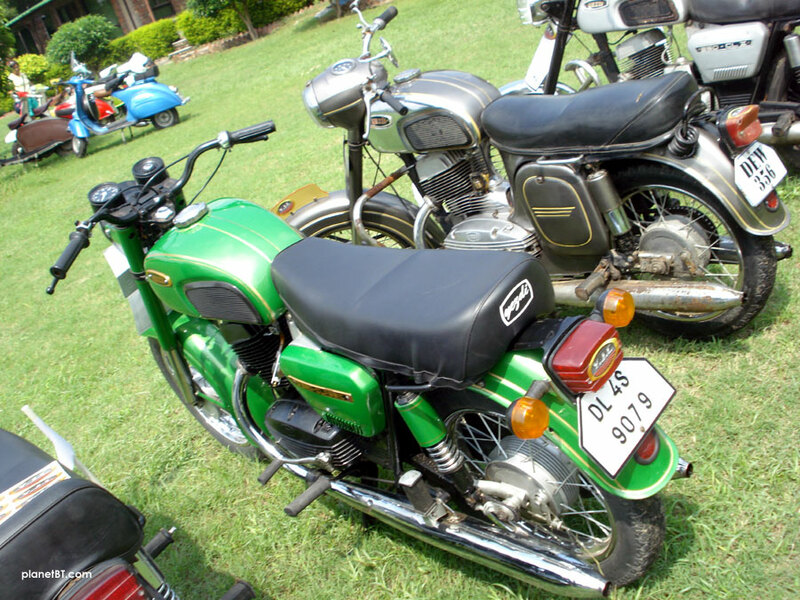 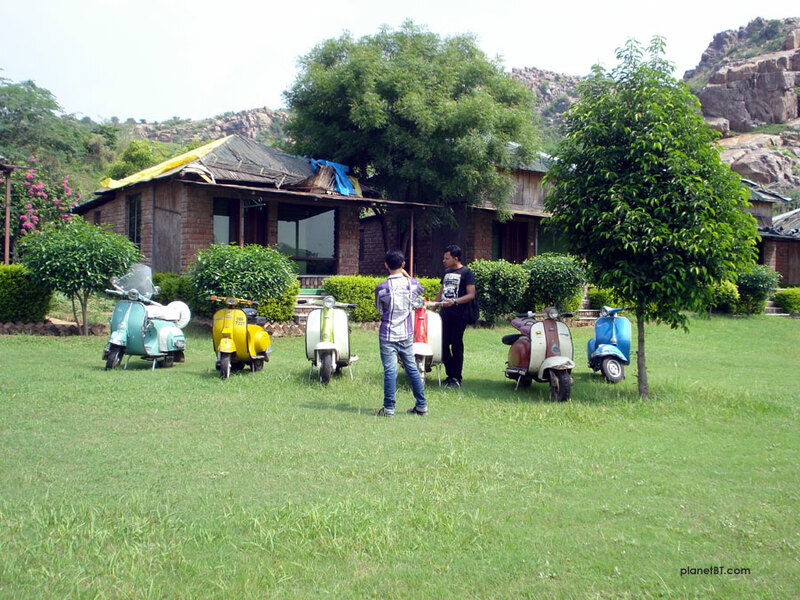 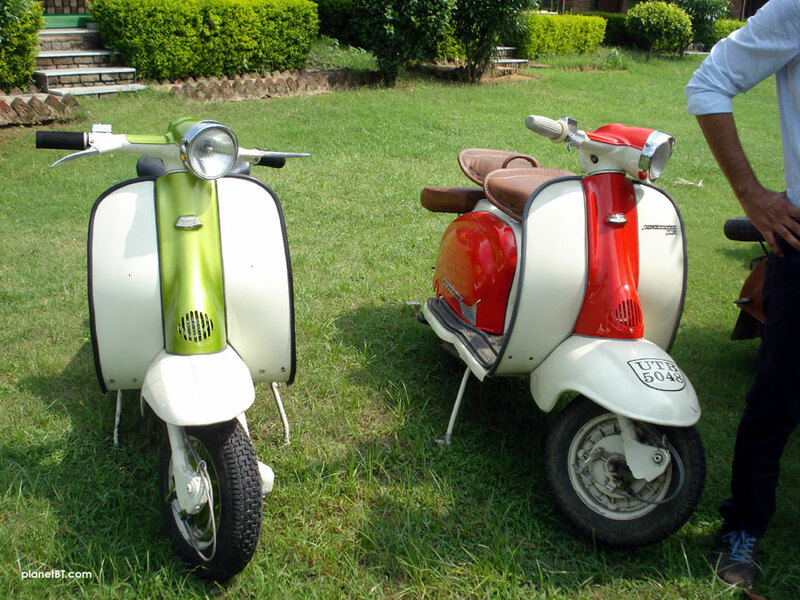 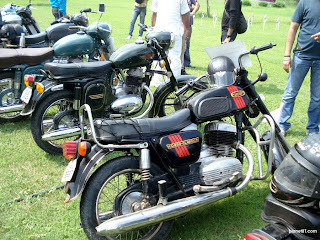 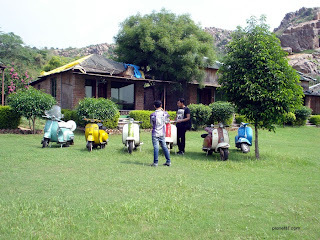 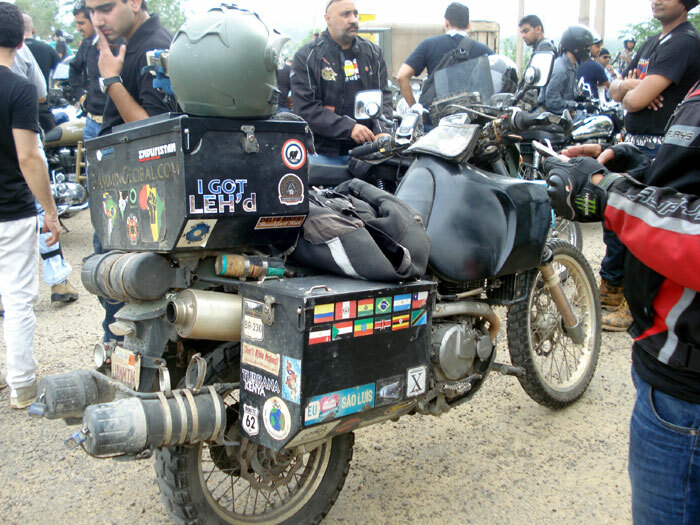 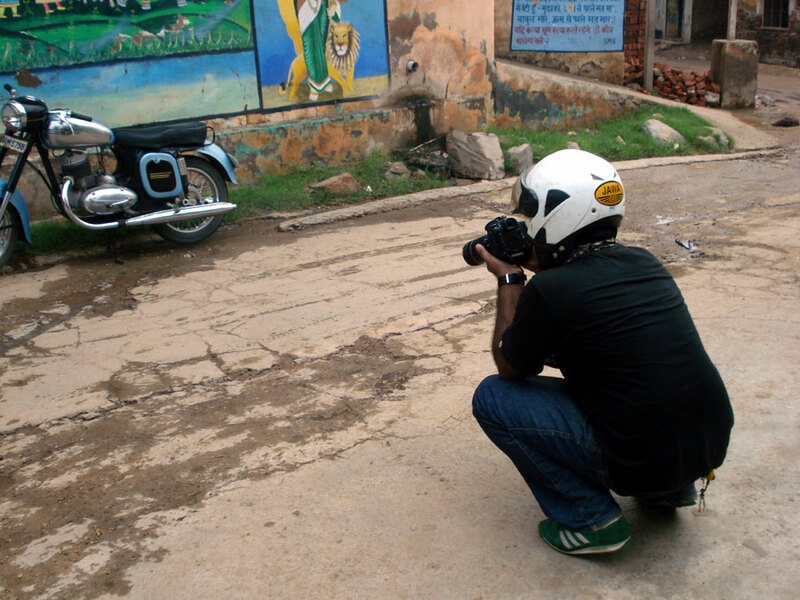 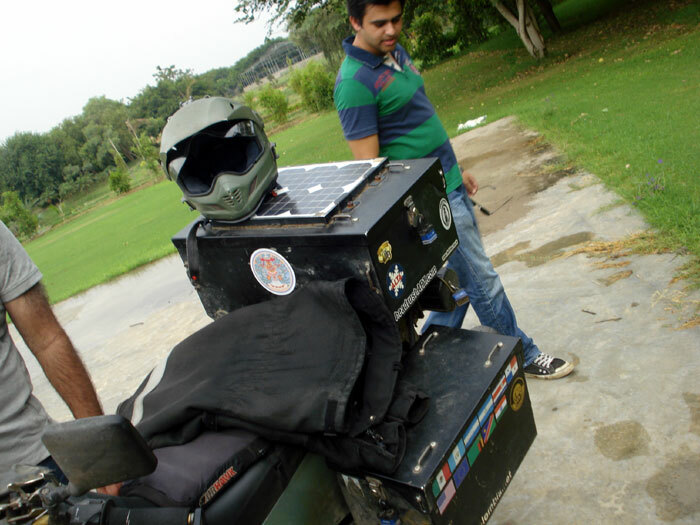 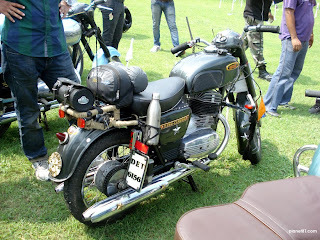 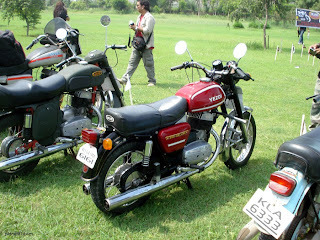 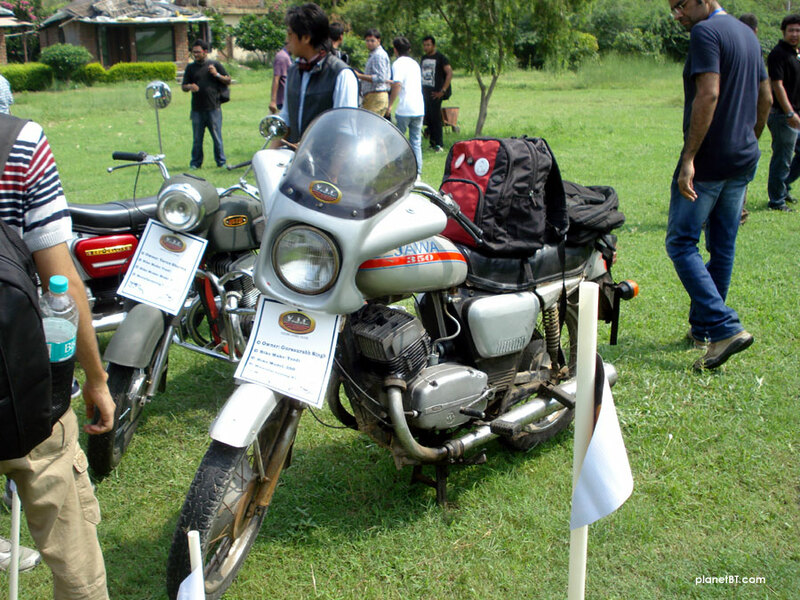 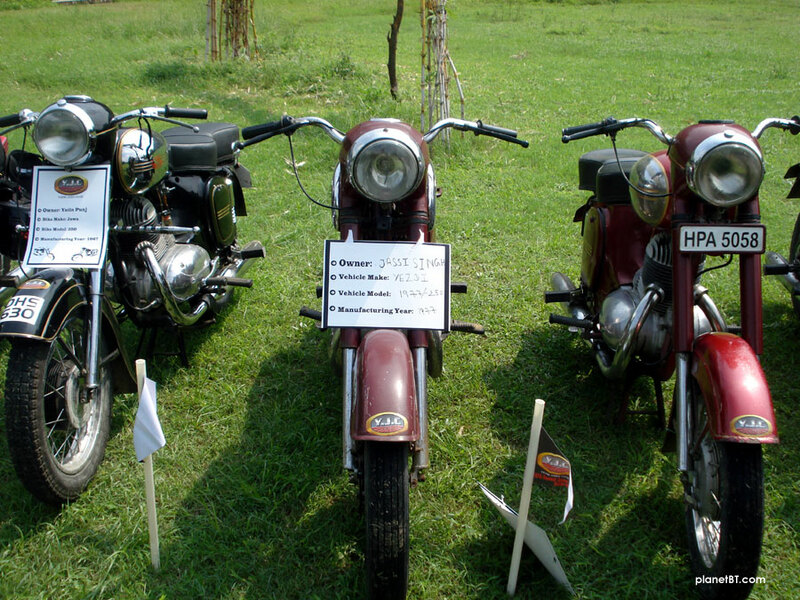 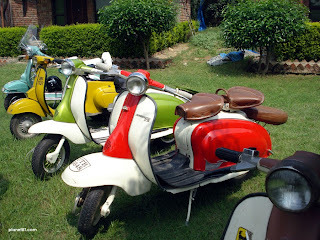 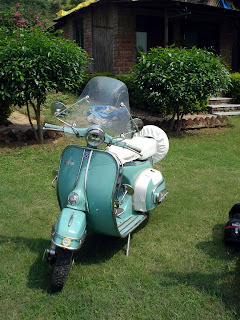 Some pics of his bike taken on the Delhi Biker's Breakfast Run - in which he participated on July 6.